Opening Weekend is May 26th!!! Get ready for another great season in 2018 with The Town Tinker on The Esopus Creek. Brielle and her girl friends took the plunge in 2017. 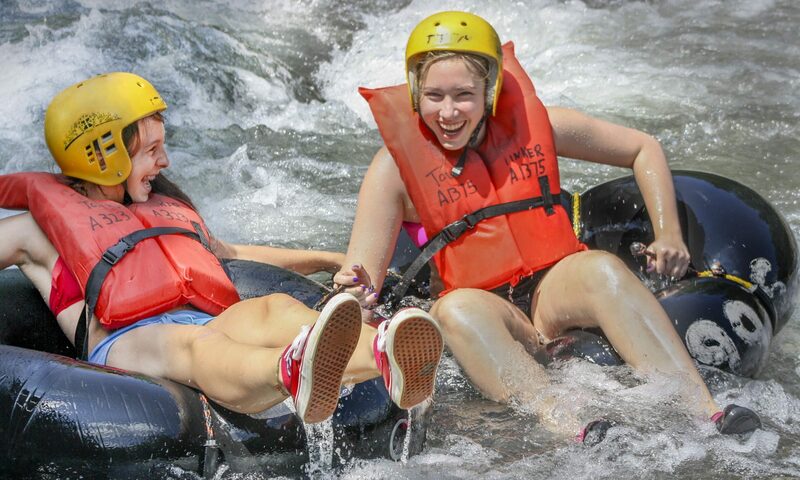 Why not tube the Esopus in 2018 and discover the thrill of whitewater tubing on the pristine Esopus Creek? The Esopus Creek is "NOT" a lazy river! 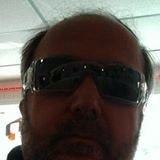 It's class II whitewater which means 1 to 3 foot waves and rapids. It is not a man-made amusement park ride. There are real rocks and trees that can get in your way. 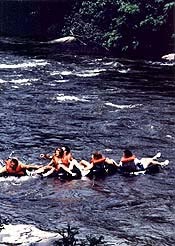 Tubers must be physically capable of maneuvering around obstacles and have the ability to recover when tossed out of the tube. 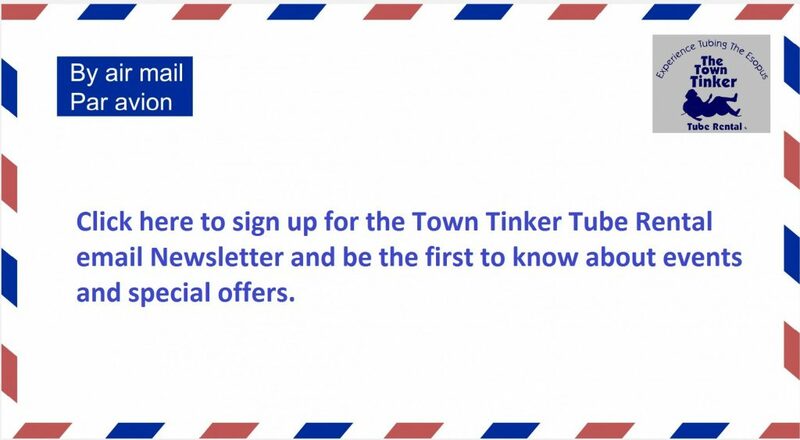 The Town Tinker Staff is expertly trained to supply you with all of the equipment and gear needed. All tubers will receive safety instructions and gear needed. 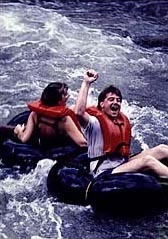 All tubers will receive safety instructions how to properly use the equipment and what to look out for on the creek. 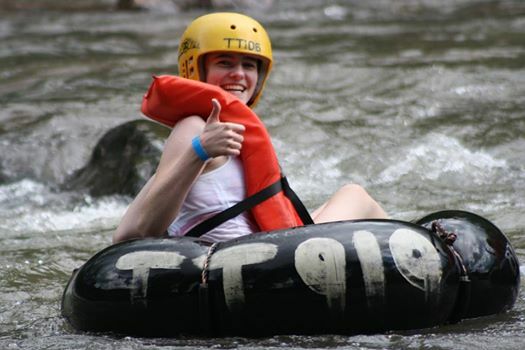 There are no guides or attendants on the Esopus so tubing is at your own risk. All Tubers must be over 12 year's old and good swimmers. Life jackets are mandatory and helmets are strongly suggested. Helmets are required for ages 12-14. Be sure to view our video here.